Welcome to the new Racekits website. 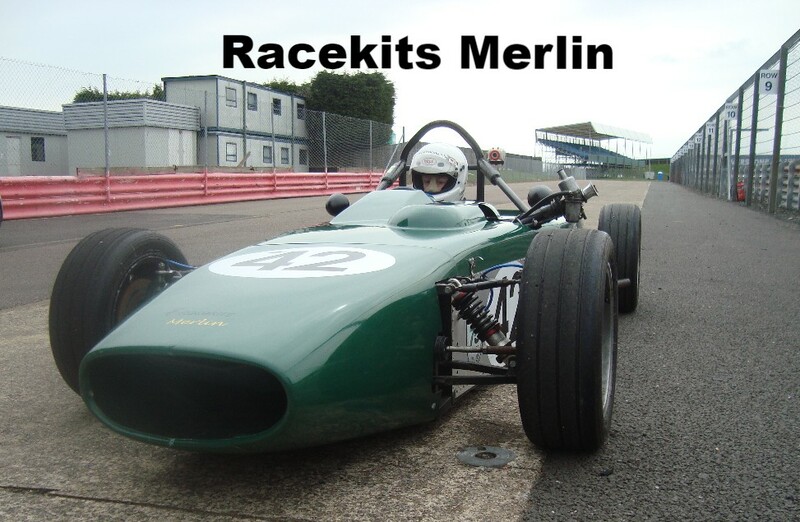 Racekits is Martin and Andrew Kemp, a father and son team building race cars, components, and providing services for the 750 Formula and the Historic 750 Formula. 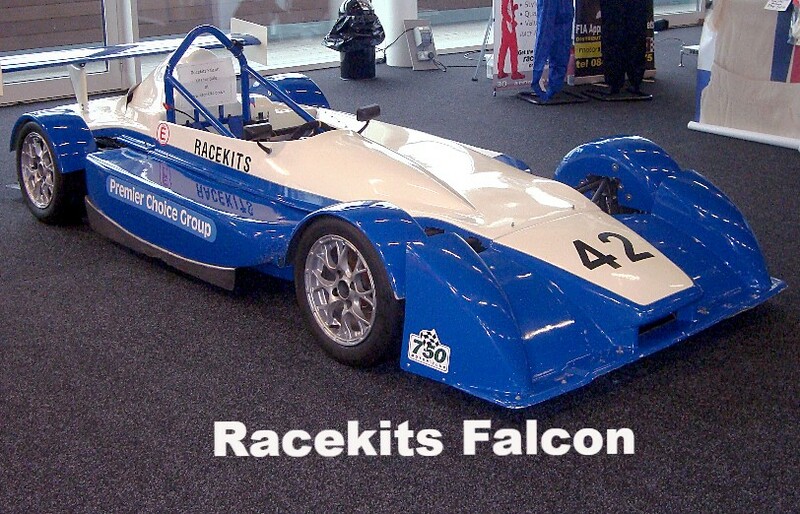 As well as building Falcon and Merlin cars we also make mechanical and body parts for other competitors cars. We can provide a design/manufacture service on many aspects of race car componentry, including chassis mods, roll over bars, suspension components and one -off bespoke fibreglass panels. A front-engined race car built to the 1973 rule book to run in the Historic 750 Formula series. Designed for the Reliant engine and gearbox used in period, the open engine bay of the Merlin can be adapted to suit other power trains of up to about 120 bhp. Our own Merlin has been adapted to suit the FIAT engine, and now fitted with mudguards as well, runs in the modern 750 Formula. A modern 750 Formula race car powered by a rear-mounted transverse FIAT Seicento engine and gearbox. Slicks tyres, wings and low weight make this a fast-corning car pulling up to 2g on corners and with average lap speeds of 95 mph at Mallory Park and Thruxton. In the 2017 Championship Mark Glover finished 2nd in his Falcon and Ian Barley's Falcon was 5th.